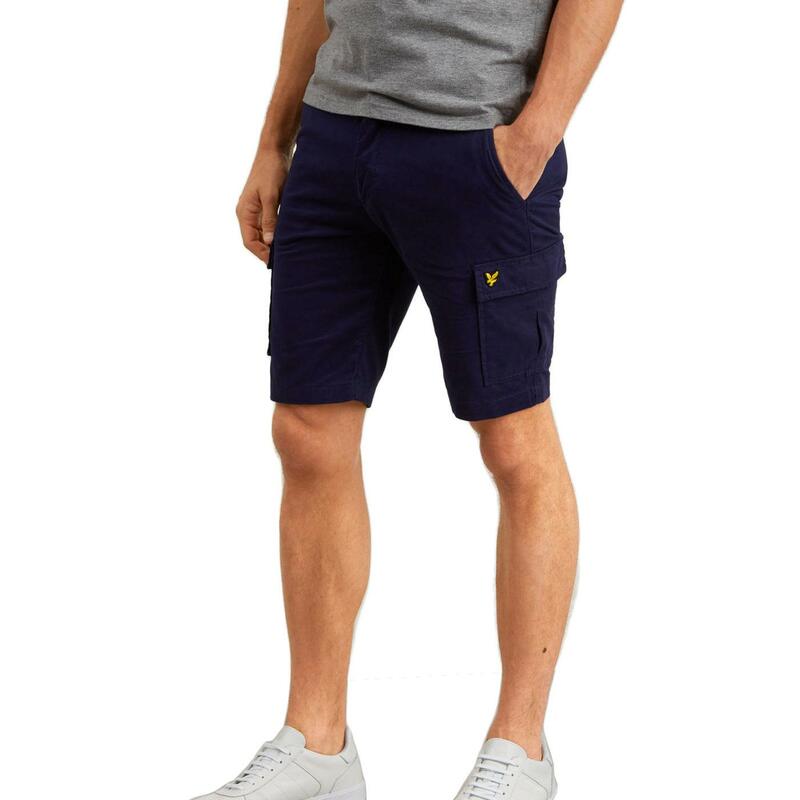 Lyle & Scott men's retro cargo shorts in navy. Classic cargo shorts with practical pocket details that are typical of the cargo short silhouette. Inspired by vintage military style, these Lyle & Scott men's retro cargo shorts are finished with the Golden Eagle signature detail. 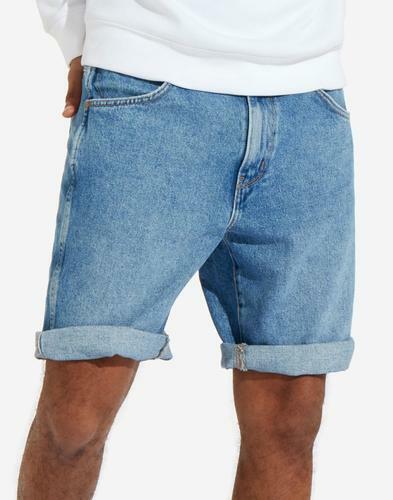 Perfect shorts for the summer season. 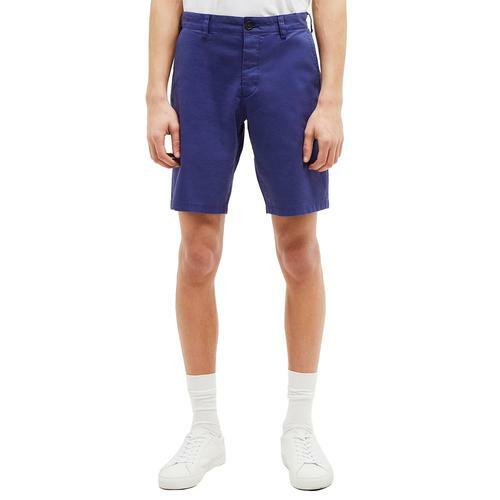 Lyle & Scott men's retro cargo shorts in navy. 2 flap pockets to front. 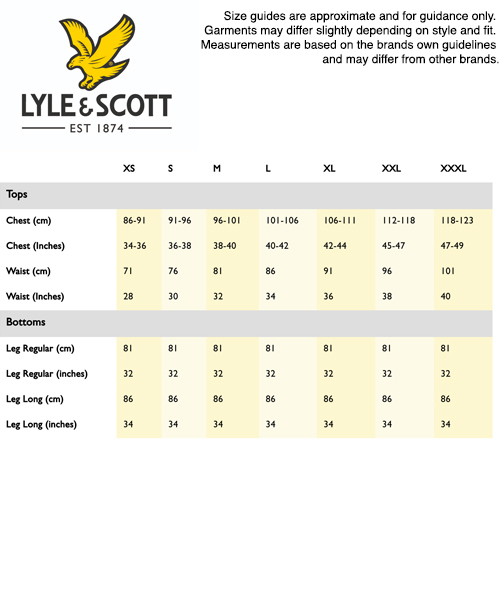 Lyle & Scott signature emblem to front. A hint of stretch for comfort. SKU: SH807V Lyle & Scott Golen Eagle applique.